If you have a busy life, the last thing you need is a time-consuming project. 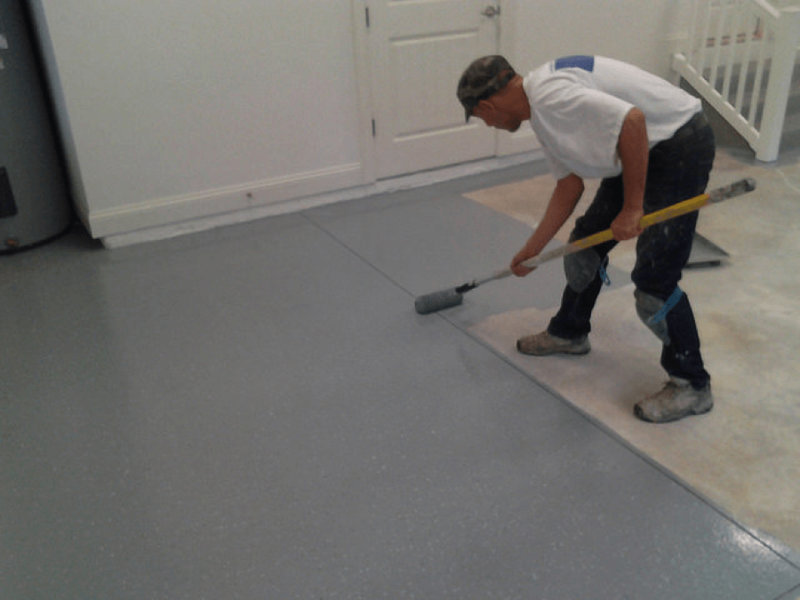 The actual coating installation is only part of the equation. You need to factor in time for research, tool shopping, cleanup and more. Be prepared for trips to the hardware store in case you’ve forgotten any supplies. Certain parts of the project will be time-sensitive, so unforeseen disruptions could spell disaster. Consider the floor’s curing time, which can take over a week with some kits. Our process takes just two to four days, so you’re never left parking outside for extended periods. When you consider the costs that go into replacing inadequate coatings, you may not actually save money doing the work yourself. The truth is, any coating that requires replacement will cost you more over time. GFC products are engineered to protect against weathering, cracking, and chemicals for a lifetime. That means no sudden hits to the pocketbook in 5,10 or even 50 years from now. You may even choose to spend that extra money on other improvements for your home! Unless you spend a lot of time renovating your garage, you may not be aware of your local building codes and environmental requirements. If you ever decide to sell your home, ignoring these responsibilities could come back to haunt you. Even worse, you could end up in court or paying a fine for negligence. Many products don’t make it clear how you should dispose of their waste byproducts. You’re left guessing and the wrong choice may upset the EPA. Think about whether you are adding value to your home when you install your own coating. Often times, results that seem acceptable at first end up deteriorating over time. Buyers almost always prefer professional renovations to DIY experiments. The scary thing about buying a coating kit is you never know what it will actually look like in the end. 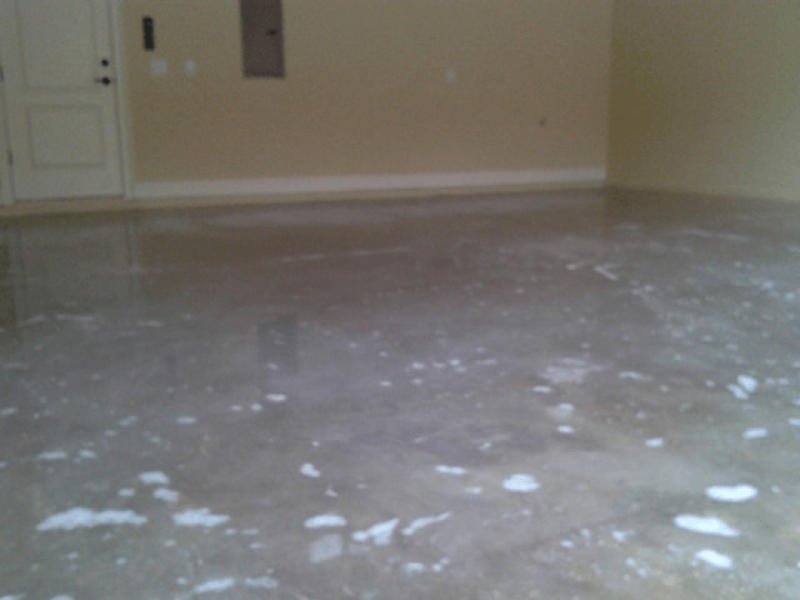 With GFC, your floor is guaranteed to meet your expectations and add value to your home. The thing about DIY coatings is that you almost always get what you pay for. Trying to save will cost you down the road. What’s more, any coating that has an easy application process probably has difficulty lasting more than a few years. The plain and simple fact is that quality takes real effort. Before you decide to take on the task yourself, see what goes into our services and compare that with DIY kits. The end result is what matters, and you know exactly what you’re getting with GFC.